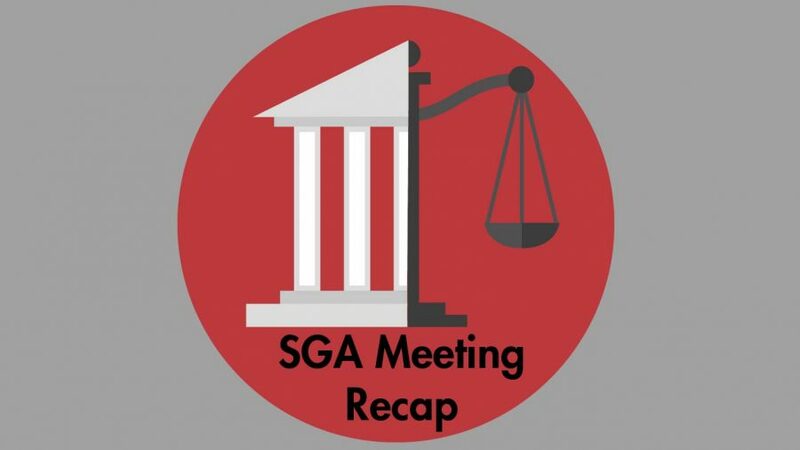 The Nicholls State University Student Government Association (SGA) discussed the upcoming blood drive and new motions to help improve the university. The guest speaker for the SGA meeting was Francis Plaisance from The Blood Center. He discussed the upcoming blood drive and explained how posters and flyers will soon be available to students. “By donating, you are saving lives,” Plaisance said. Other things discussed was ULS Day at the Capitol transportation, the Student Media Round Table discussion and the Louisiana Youth Platform. The Student Media Round Table will took place on April 9. ULS Day at the Capital will have transportation using a charter bus. The motion was originally for $900; the senate passed the motion for a total cost of $450 to provide the bus for students to be able to attend. Ethan Adams, director of student rights and grievances, attended the first ever Louisiana Youth Program. Adams said that this youth program discussed four major issues, which were the environment, industry, education and criminal justice reform. The motions that were passed at this week’s meeting included a Peltier Hall initiative that came to a total cost of $15,000 in line items. Motions to purchase hammocks, stress balls and a free speech alley also passed. The hammocks came to a total cost of $669, and students will be able to rent a hammock for a total of five hours. The motion for the stress balls will allow for 1,000 stress balls to be given out during orientation dates. Some motions tabled were for three whiteboards at a cost of $239 and chairs for the CENAC Lab at a cost of $6,764. Another motion tabled was the overtime pay for the workers in the library who work the extended hours during finals week. These motions will be brought up at next week’s meeting for further discussion. The weekly meeting concluded with the swearing in of a new senator-at-large, Bryant Dehart.